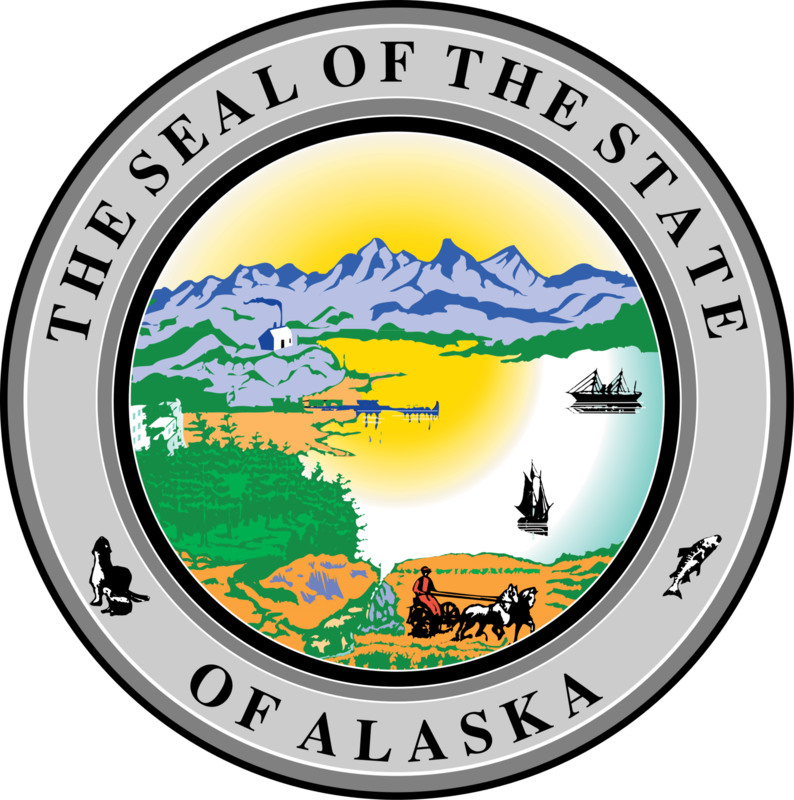 Alaska has one student loan forgiveness program that is specific to just the State of Alaska. Description: SHARP-II provides loan repayment and direct incentive. Both full-time and half-time contract options are available. After an initial three years of service, those clinicians in good standing may gain the opportunity for another three-year contract (renewal). Requirements: SHARP-II has certain stipulations, a key one being that holding a concurrent service obligation with virtually any other entity is specifically disallowed (e.g., NHSC, I.H.S., and so on). Another key stipulation is that each participating Site must contribute a partial employer match to its clinician’s support-for-service payment, although reduction of this required match amount may be possible in some circumstances. Further, all participating Sites must be within Alaska-designated health care service shortage areas (HCSSAs). Sites must accept patients who receive Medicaid or Medicare, and the uninsured on a sliding fee basis. Check out the Alaska Student Loan and Financial Aid program list if you're looking for ways to pay for college in Alaska.